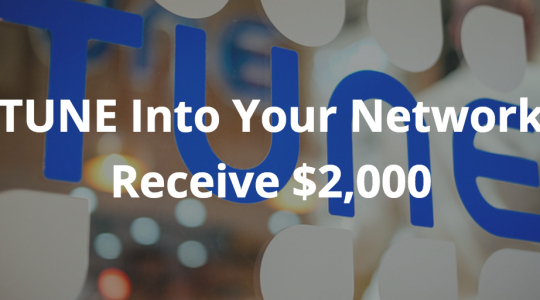 TUNE’s San Francisco office is special for many reasons, but one that stands out immediately is its proximity to many of our advertising and technology partners. 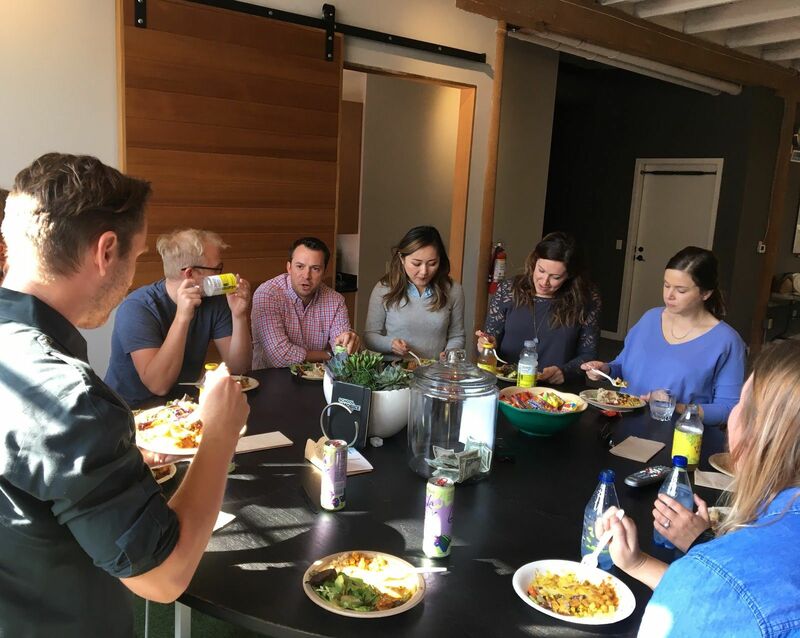 Our office has always been a great place to host meetings and events, and this quarter we’ve focused on bringing in valued partners for casual lunch and learns. 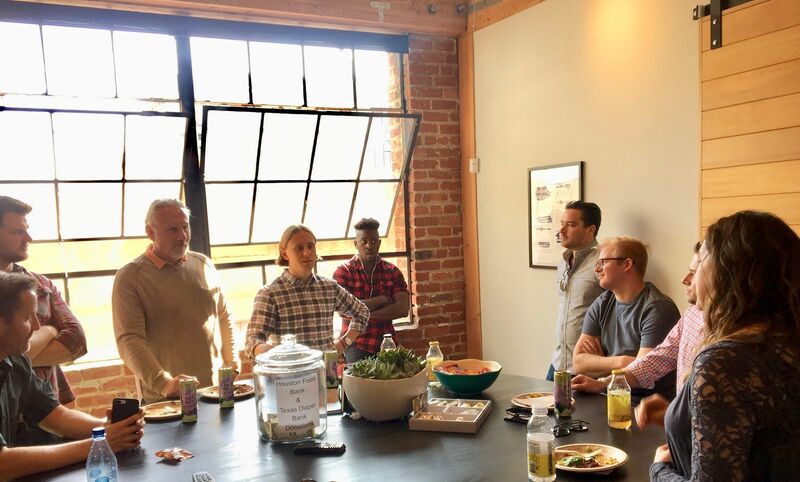 Our traditional lunch and learns typically involved inviting a partner team to the TUNE office to present their sales pitch and field questions about their product. These have always been interesting and very informational, but there’s usually very little time left to actually get to know the presenters. The San Francisco team is client facing, so it’s important for us to know the different industry players and their strengths, where our sales efforts overlap, and who our mutual customers are. With that in mind, we’ve shifted the format to a presentation-free gathering where we sit around the lunch table together and define mutual positioning, discuss challenges in the market, and explore ways in which we can help each other. This format generates lively, candid conversations that cultivate fresh ideas around sales collaboration, case study topics, and event sponsorship opportunities. 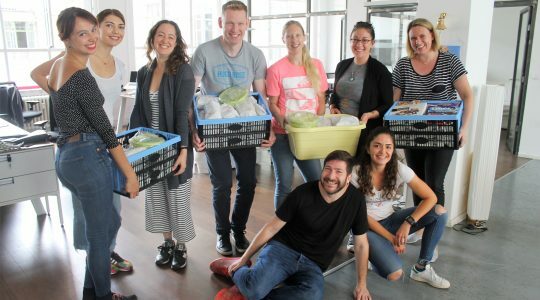 We’ve had a great time getting to know the client-facing teams at partner companies like Criteo, Tapjoy, YouAppi, and FeedMob, and hearing their unique perspectives on the mobile marketing industry. 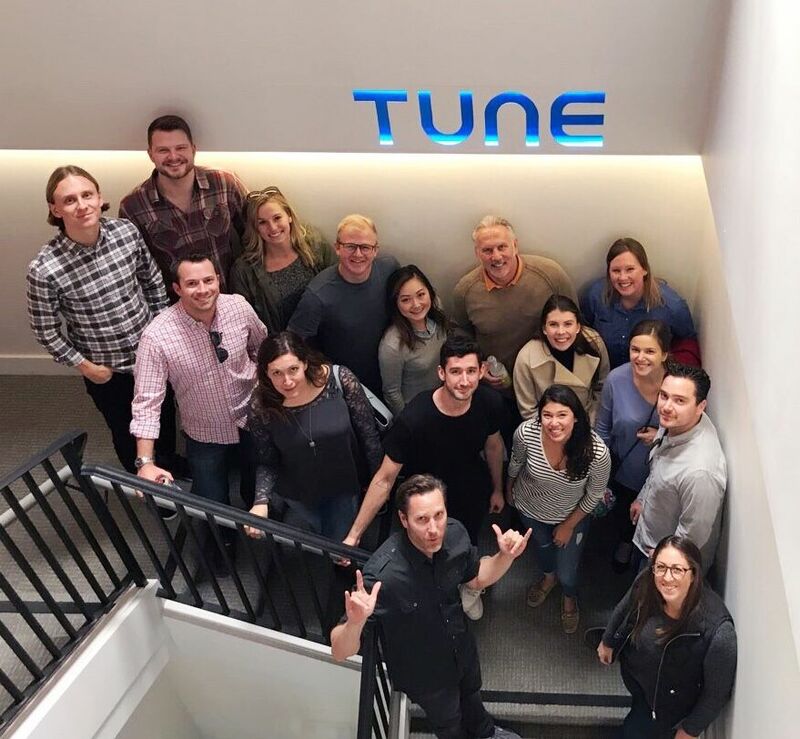 Learning more about our partners’ platform capabilities and gaining deeper insights into how TUNE clients use our products has helped our team provide more comprehensive recommendations to our advertisers based on their marketing needs. 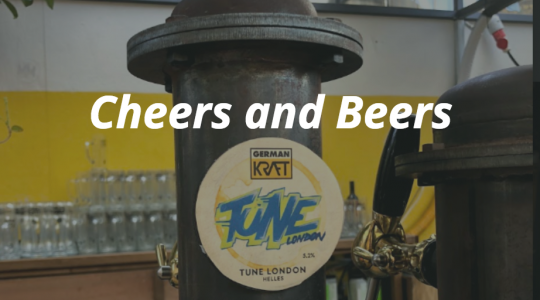 If you’re a TUNE partner interested in swinging by for lunch, please reach out to [email protected].